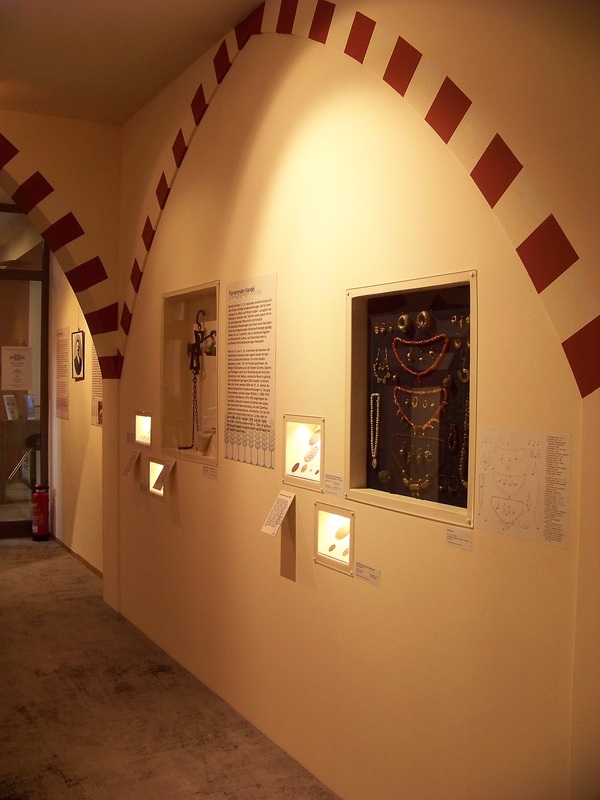 The exhibition “Oriental Carpet Inspirations: From Constantinople to Oelsnitz” in the Carpet Museum Schloss Voigtsbert (Germany) is complemented by Islamic jewellery from The Bumiller Collection. Antique carpets from the Martin Posth Collection Berlin show the origin of the carpet industry in Oelsnitz inspired by oriental models. The carpet factory was founded by Carl Wilhelm Koch in the mid 19th century. Shortly after, set off by the exhibitors from the East at the London World Fair in 1851, a tremendous enthusiasm for Oriental design broke out. Soon the demand for this kind of carpets couldn’t be satisfied by imports anymore, so Koch decided to produce oriental style products in his own factory. In 1894 he traveled himself to the Golden Horn to find original examples for his products. The exhibition displays representative examples of Anatolian carpet art and traditional jewellery patterns that tell us tales from ancient Anatolia and Central Asia. The exhibition is extended until April 30th 2019.